So far, we know that Halo 5: Guardians will contain a story that depicts two sides of a tale, one where Master Chief is the hunter and one where he's the hunted. Yes, a badass soldier by the name of Locke has a bone to pick with the Chief, as we discussed previously. However, a new trailer released from Microsoft suggests that either side might have a group of men working directly underneath them. The artwork from the "Animated Poster" trailer suggests that there will be a four-player co-op mode. Now, Normally, players were simply alternate iterations of the same Master Chief, or as the Arbiter in Halo 2. This one seems to have four players from either side of the conflict. 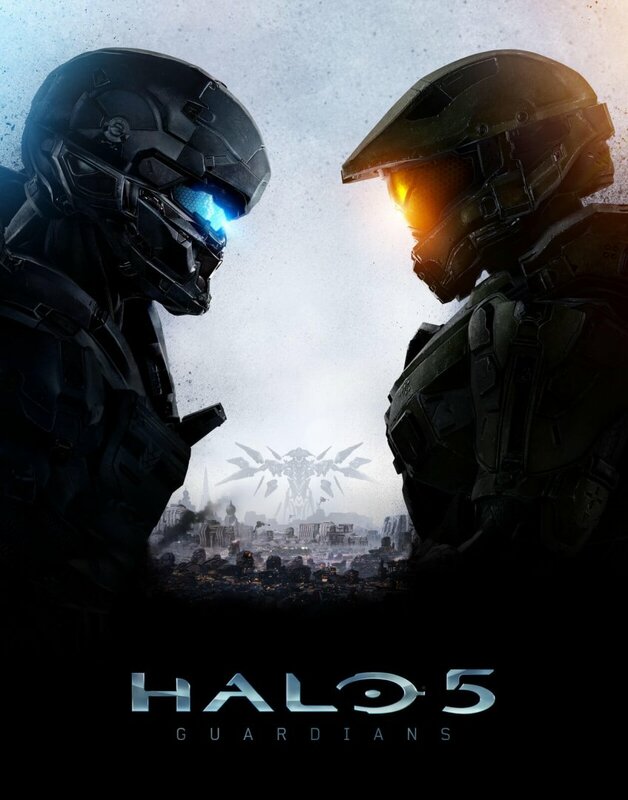 “Today, we’re proud to release the final cover art for Halo 5: Guardians, including a special video version that highlights the Spartan fireteams that play a crucial role in the showdown between the Master Chief and Spartan Locke. Don't forget that preordering the game today will get you a special armor variant for Locke. Otherwise, we recommend saving up your cash for the limited edition. 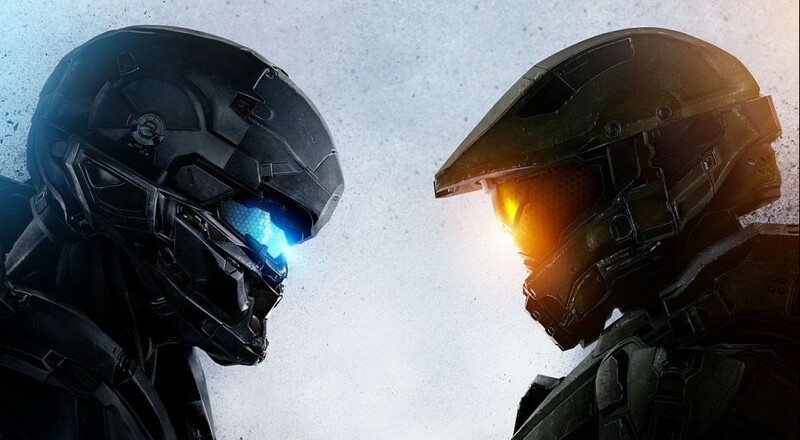 Halo 5: Guardians will be available on Xbox One this coming October 27th.